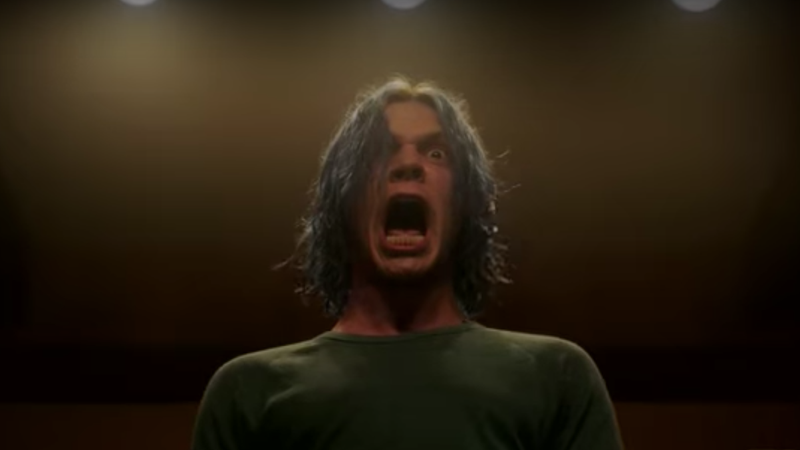 Hope you still like nightmarish imagery, unusual assemblages of horror tropes, and storylines that have an unfortunate tendency to faceplant like a freshly murdered clown, because American Horror Story just got renewed for another year of stylish weirdness. The show had already been picked up for seasons eight and nine, the first of which begins soon and apparently features a crossover between seasons one and three. But apparently that wasn’t enough for Ryan Murphy, as Deadline reports the TV auteur asked for and received a 10th season pickup already. That’s a pretty rare renewal situation, given how far ahead of time it means FX is committed to producing the series. But it’s a big ratings success—the show has ranked in cable’s top five scripted series every year it’s aired—and Murphy is basically a brand name in entertainment at this point, so it makes sense FX would want to stay in business with him, at least as long as the hits keep on coming. FX CEO John Landgraf wasn’t sure whether this means season 10 would be the last for Murphy and company. “It comes down to whether Ryan and his collaborators, like [showrunner] Tim Minear, could come up with stories that they are excited about,” he said. Season eight of American Horror Story starts September 12 on FX. Update August 3 5:45 p.m. CT: What Ryan Murphy wants—and carefully orchestrates—he gets: Jessica Lange will return for the Murder House-Coven crossover installment of American Horror Story. The announcement was made by Sarah Paulson during the Apocalypse panel at the Television Critics Association summer press tour today. We don’t know who Lange is playing, but Paulson and her co-stars (Emma Roberts, Kathy Bates, Adina Porter, Billie Lourd, and Leslie Grossman) did share their roles. We know Roberts will be playing Madison Montgomery, while Paulson has a whole trio of roles, including Cordelia and Billie Dean.